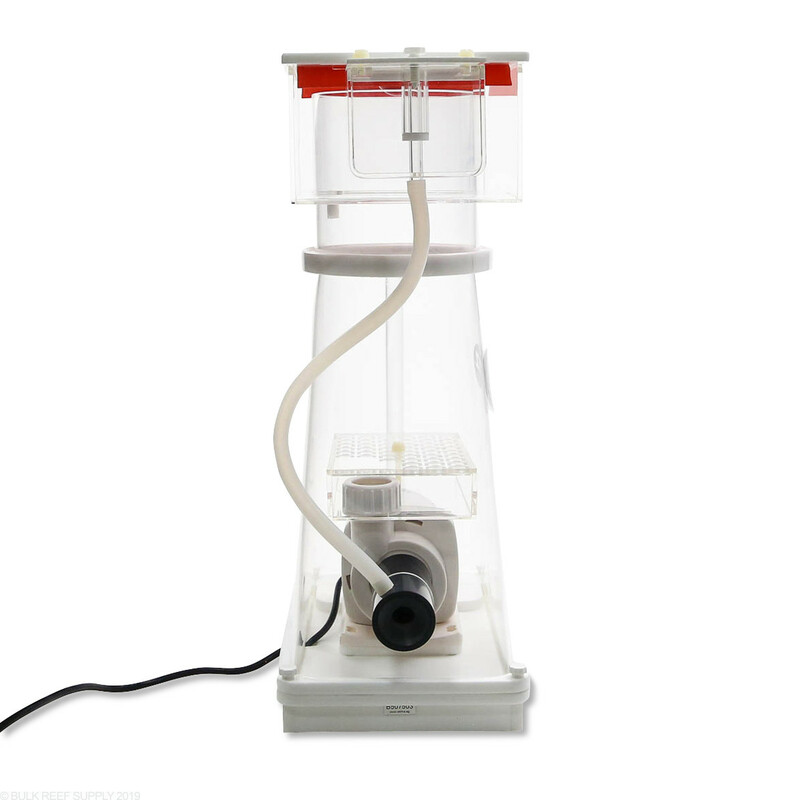 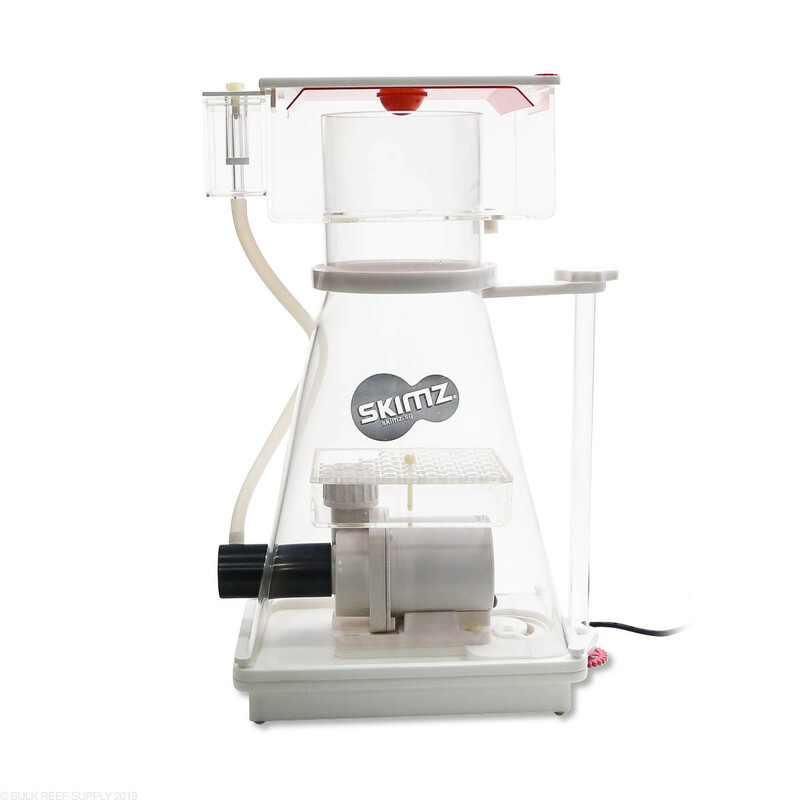 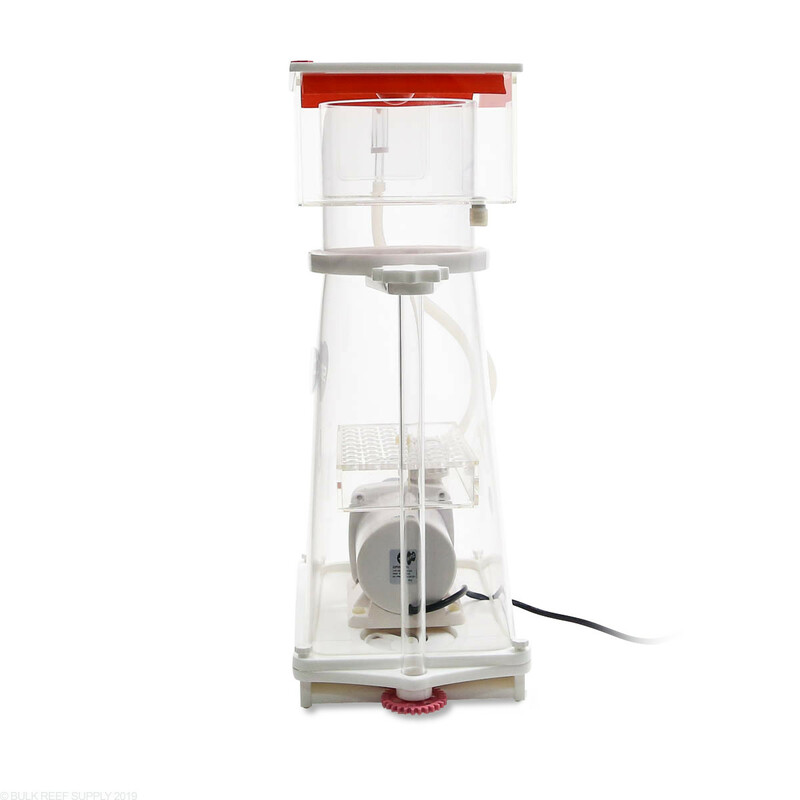 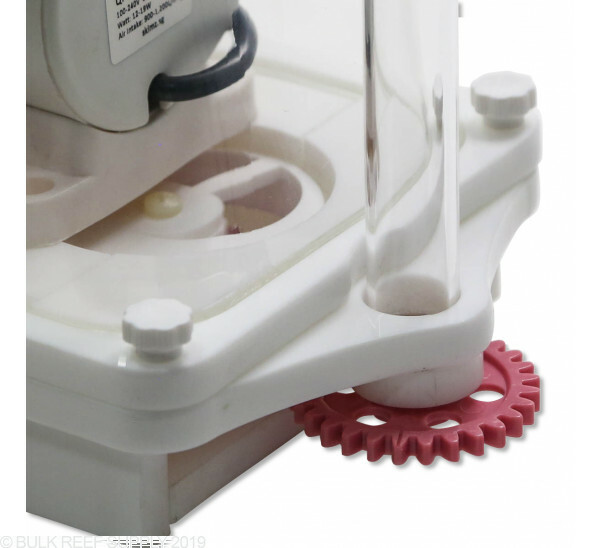 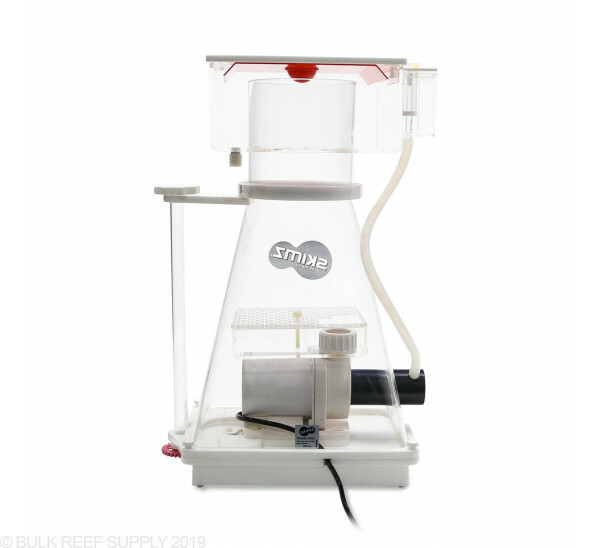 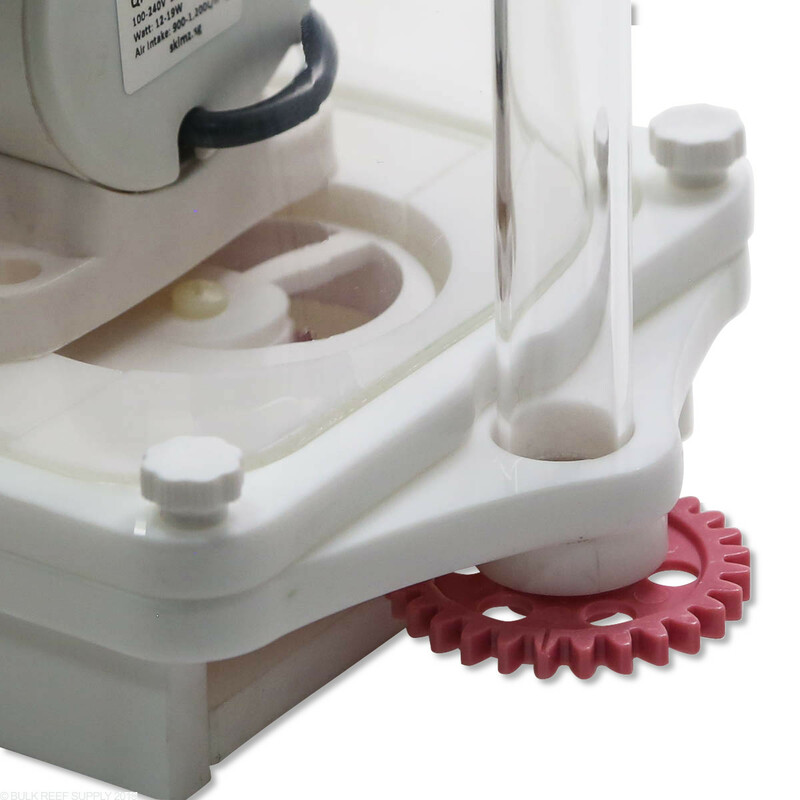 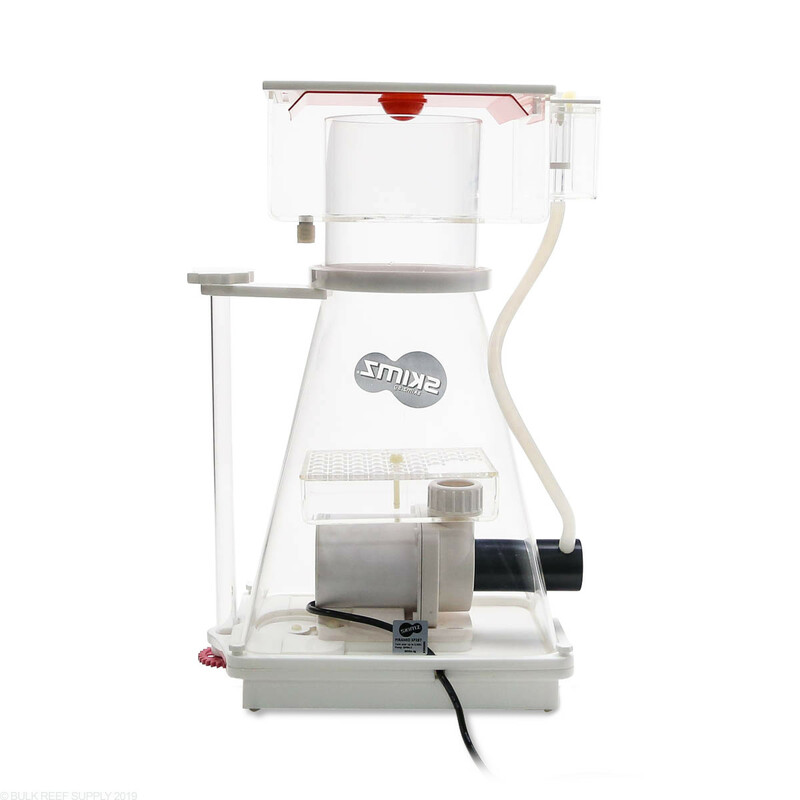 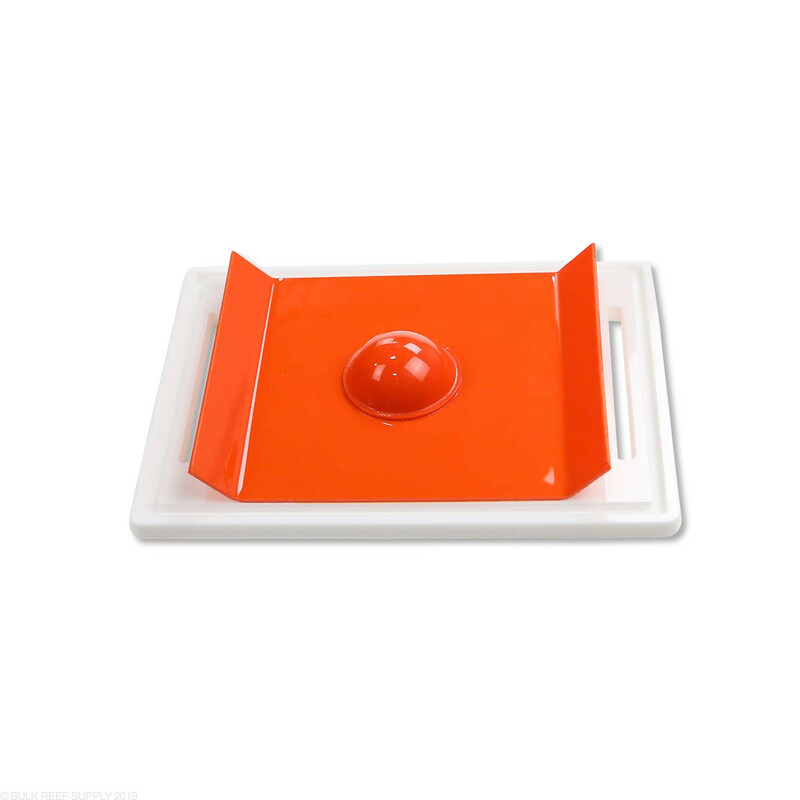 Skimz Piramid Protein Skimmers have a unique body design that maximizes reaction chamber volume and efficiency. The SP287 Internal Protein Skimmer is powered by a QuietPro 9.0 DC Pinwheel Pump and pushes air into the new R14 TinyAir Bubble Plate. 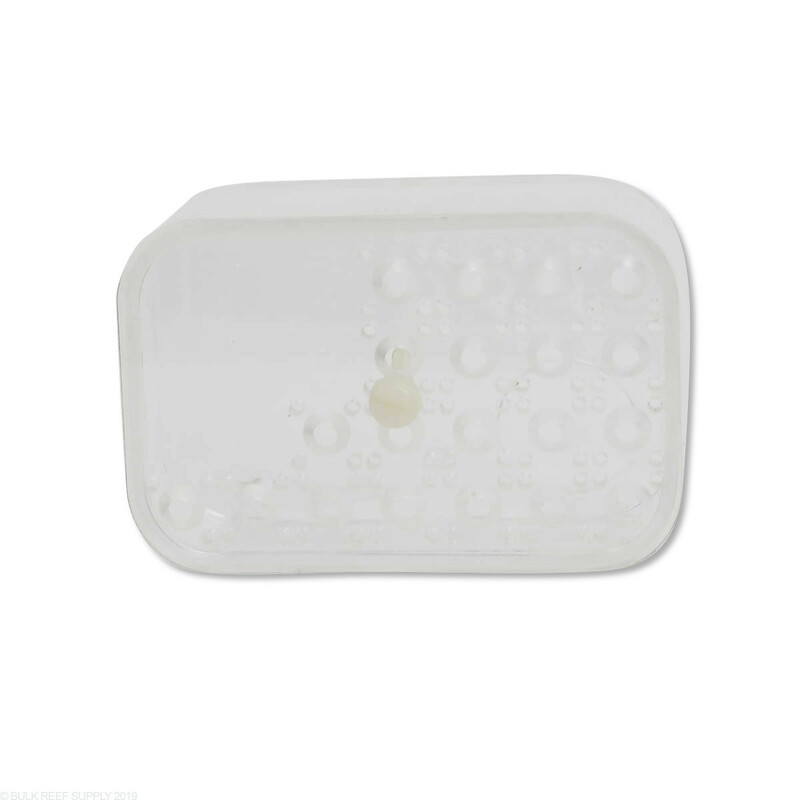 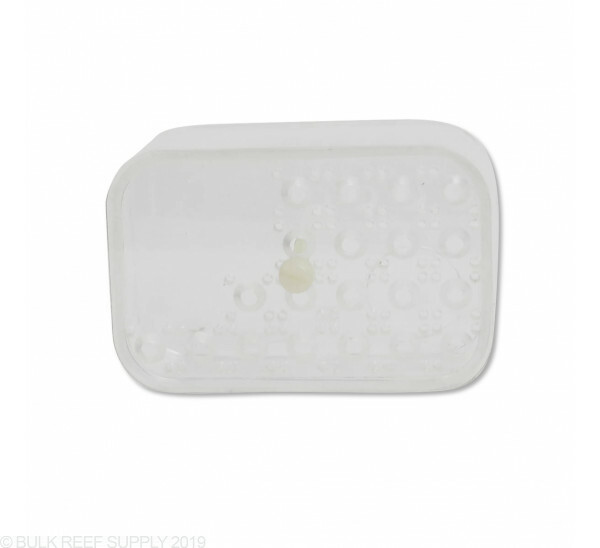 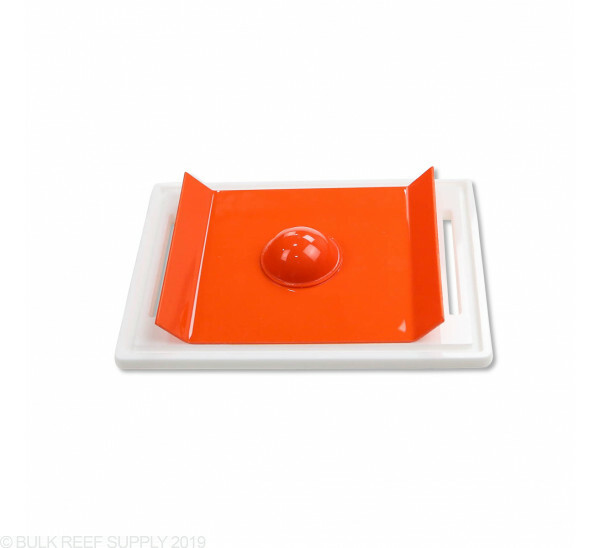 Footprint - 7.8" x 13.5"
Recommended Water Height - 8" - 9"
Save space in your sump with the Skimz Piramid Internal Protein Skimmers.